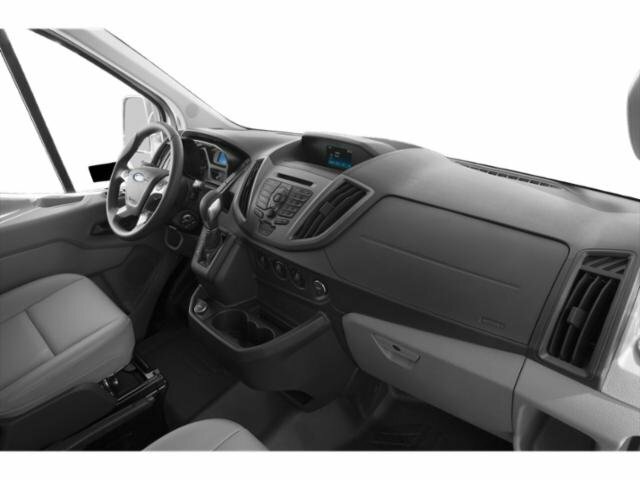 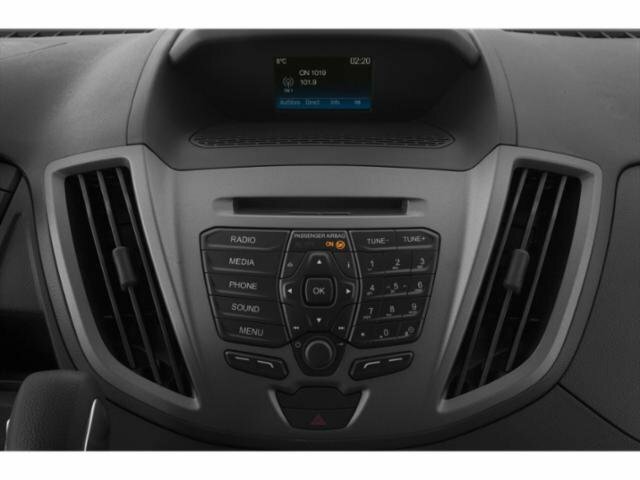 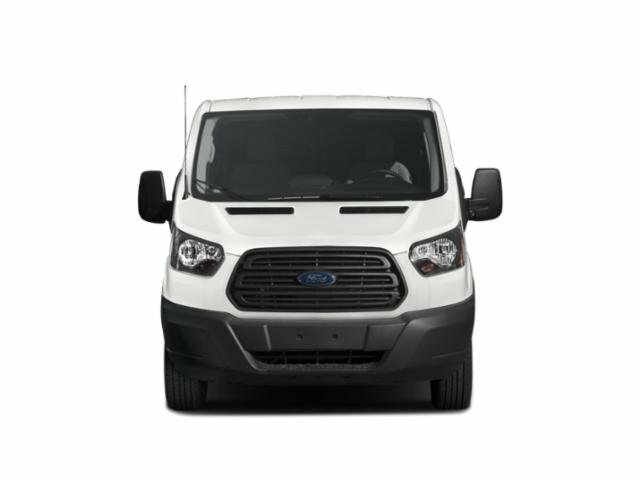 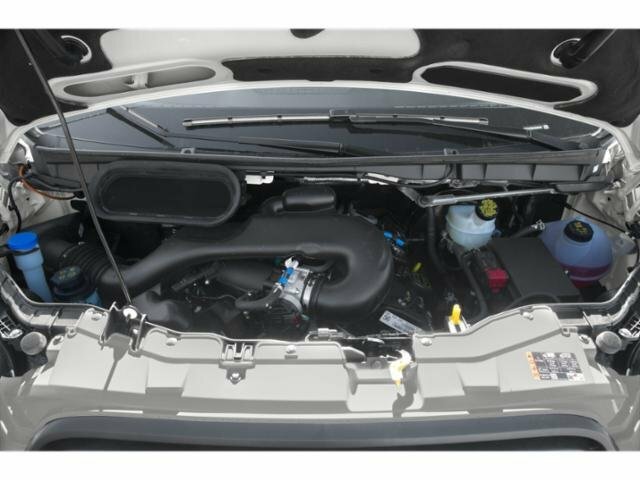 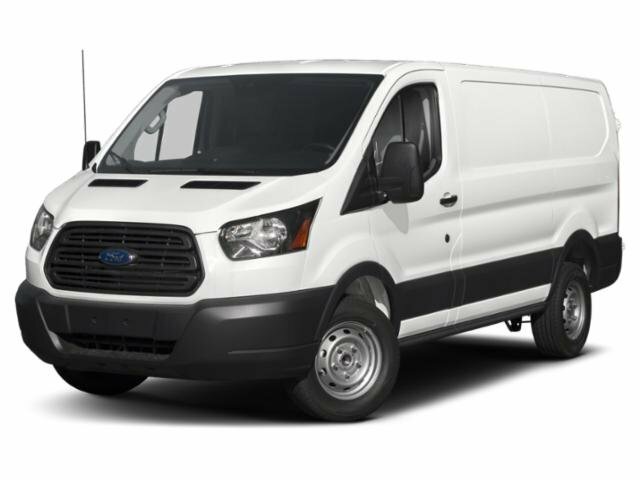 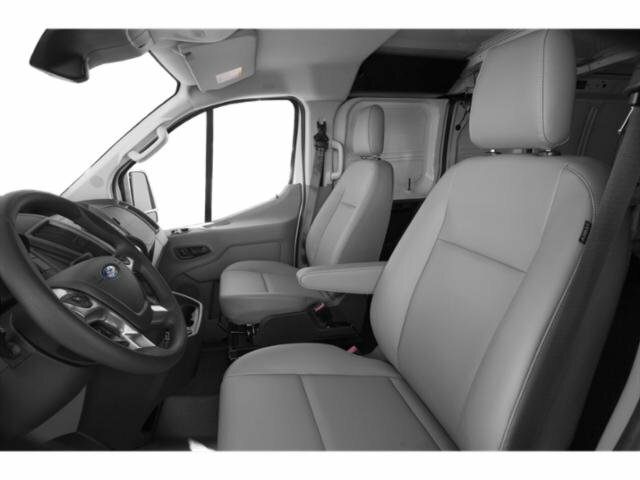 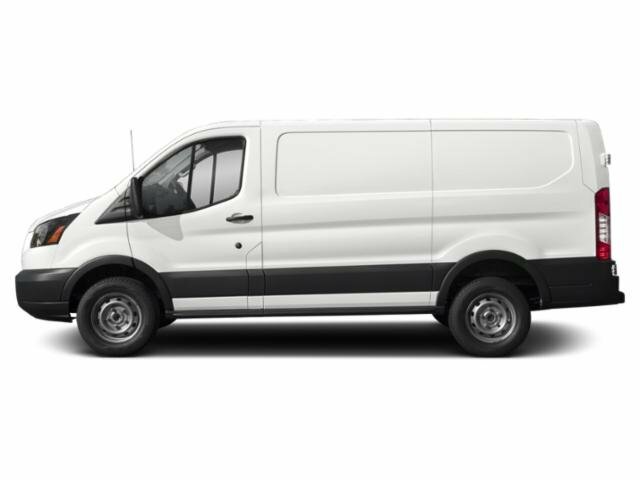 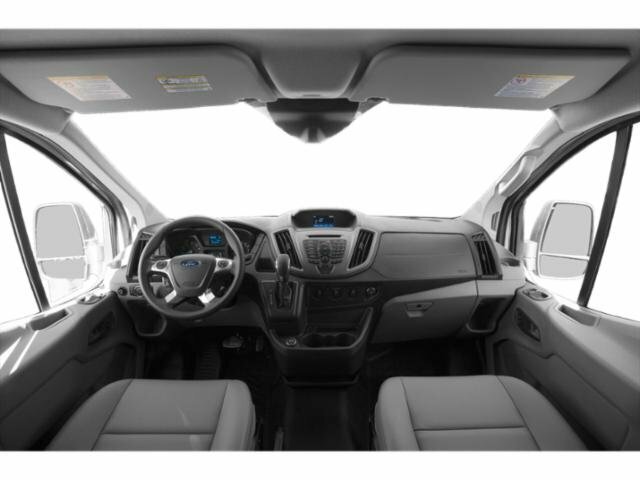 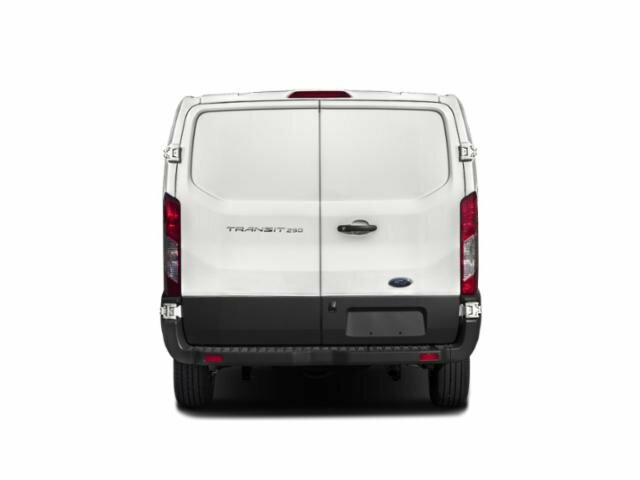 2019 Ford Transit Van for sale serving Pomona, Ontario & Fontana 1FTYR2YM8KKA41785 - Ford of West Covina. 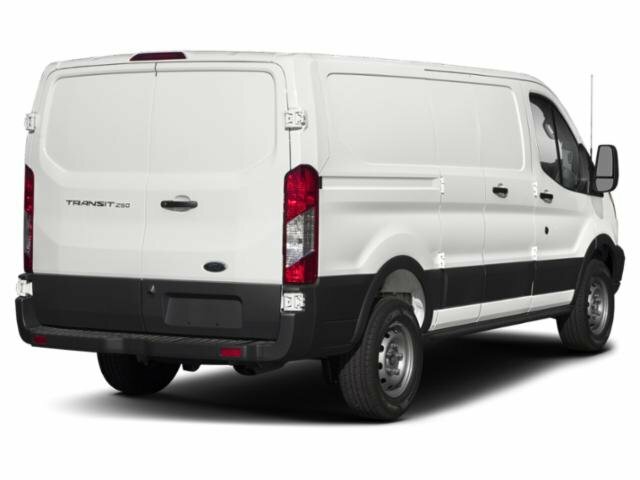 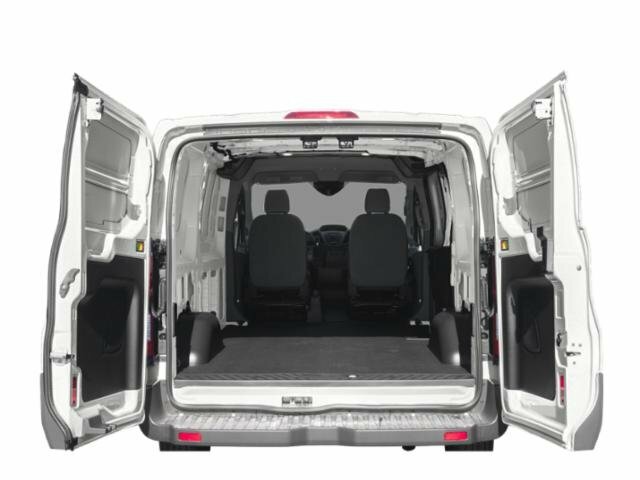 I'd like to possibly purchase this 2019 Ford Transit Van. 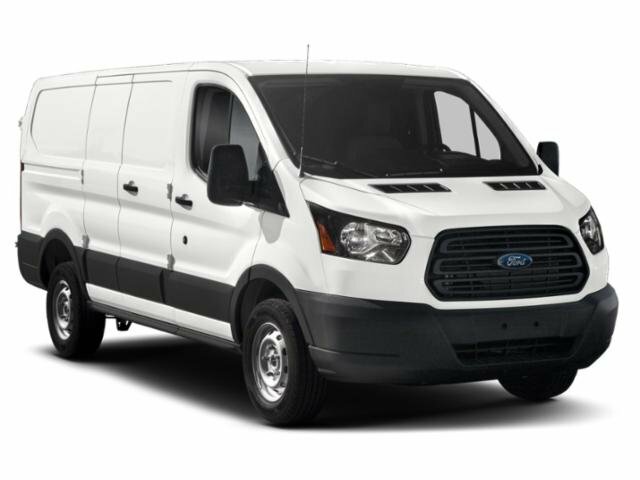 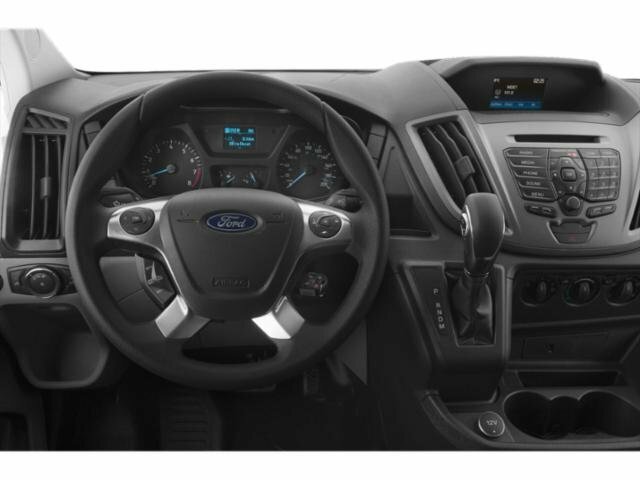 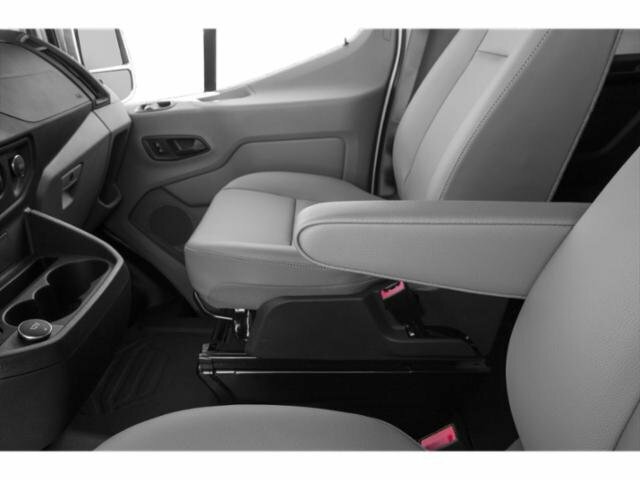 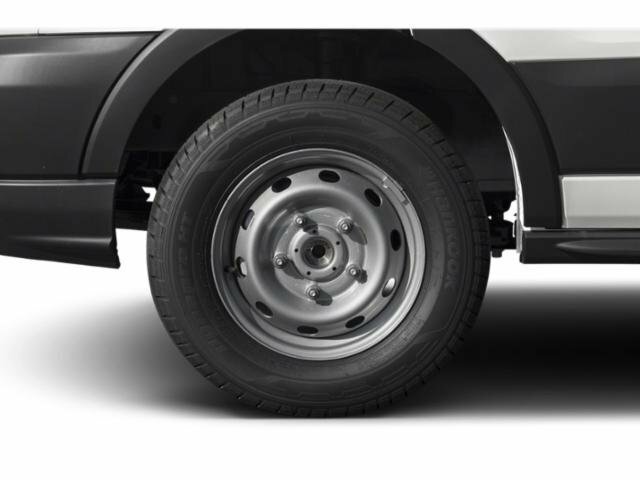 Is this 2019 Ford Transit Van still available?